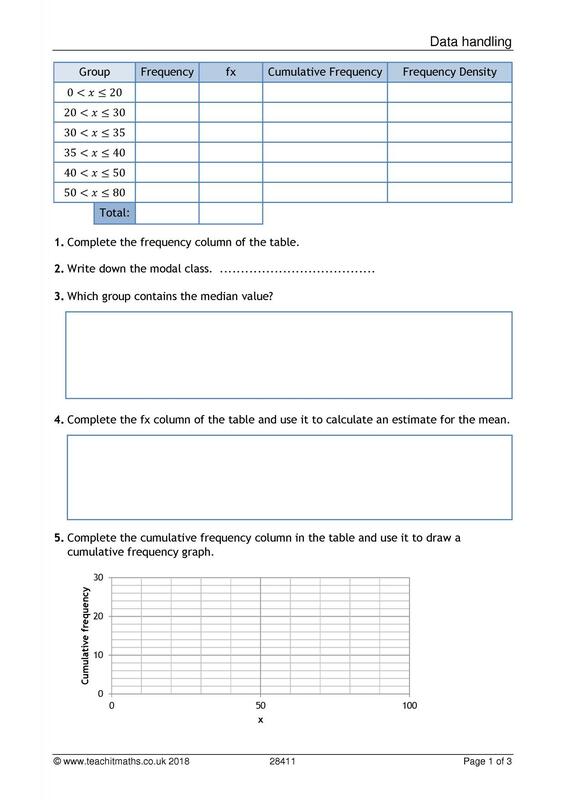 GCSE Data Handling worksheet. This comprises an exercise in handling data. The accompanying Excel file enables further development and practice of the ideas. Suitable for KS4.